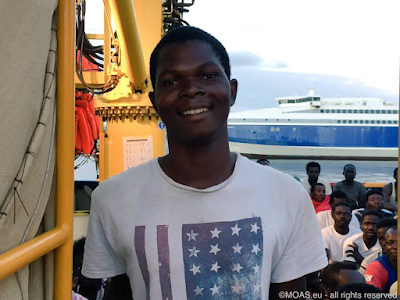 "Emmanuel is one of 8 children. 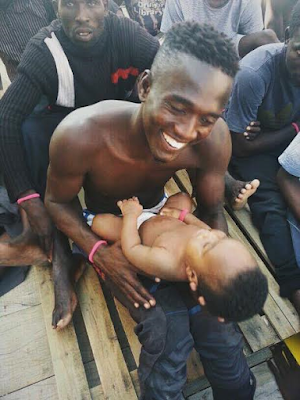 For him, Europe is the only hope to care for his family in Nigeria. #RescueHumanity"
The reaction from it is anything but positive with many of them calling for Emmanuel to be sent back to Nigeria. 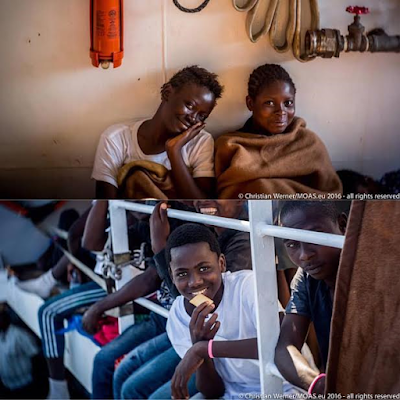 See some of the comments and more photos of African migrants, including Nigerians, rescued yesterday, September 15th. 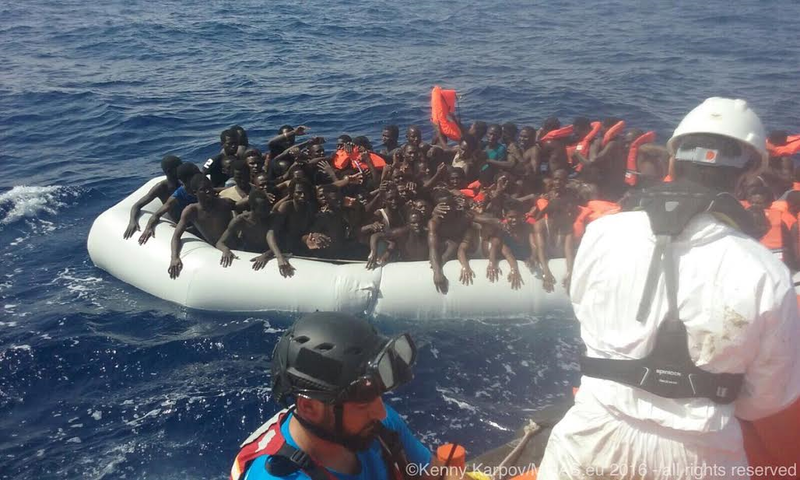 Tens of thousands of EU-bound migrants have been rescued in the Mediterranean Sea, miles off Libya in the past few months. 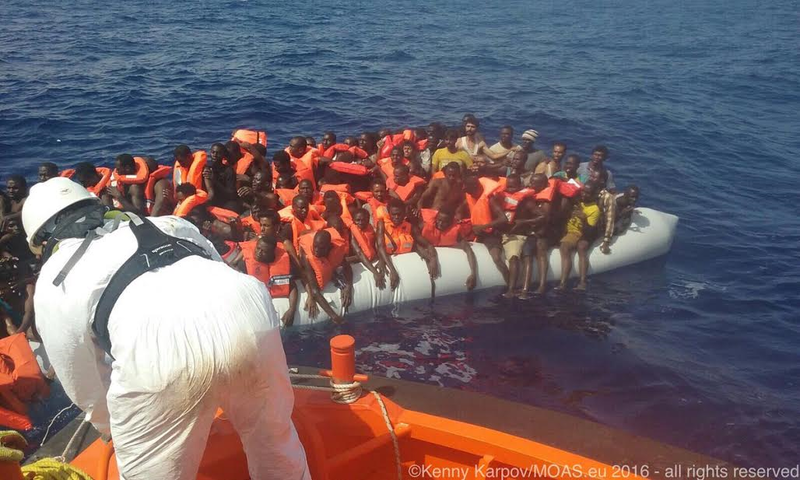 And thousand more are willing to risk their lives in the hope of a better and safer future they all believe Europe will offer them. 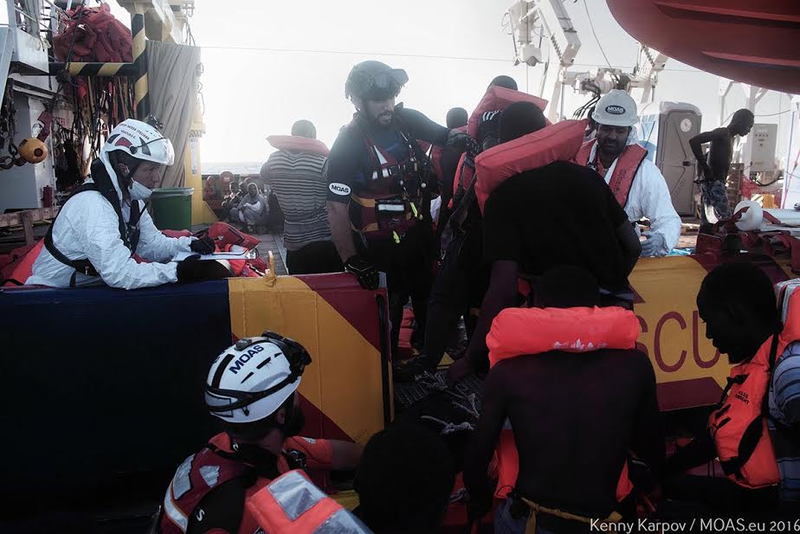 Smuggling networks facilitate the movement of people from various African and war-torn Middle Eastern countries, like Syria and Afghanistan to Libya which is the transit country into Europe. Unfortunately, thousands have died without achieving the dream, as the weak rubber boats conveying them capsized and threw them into the deep water.